Just because she threw her cell phone at her housekeeper a few years back, doesn’t mean Naomi Campbell can’t make up for it somehow. Fashion For Relief, her non-profit charity, utilizes the popularity of fashion, designers, and runway shows to help raise money for those in need. 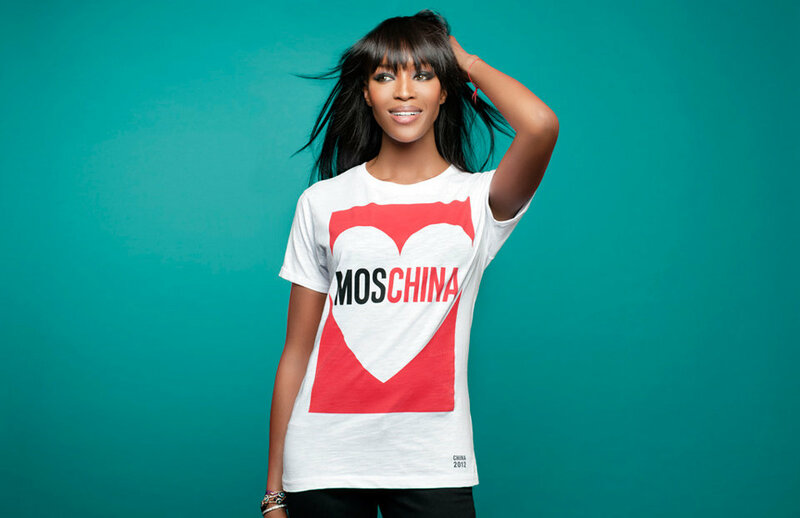 This time around, she has teamed up with online retailer Yoox.com along with designers 3.1 Phillip Lim, Dolce & Gabbana, Masha Ma, Moschino and Qiu Hao to create exclusive T-shirts celebrating the launch of Yoox.com in China. At $35 each, here’s your chance to own some exclusive designer gear while doing good at the same time. 3.1 Phillip Lim – my personal favorite!